Mike’s Roofing Co. L.L.C.. is a quality provider of residential, commercial and industrial roofing. Our crews are experienced in shingles, metal, and flat roofs. Of course you can always call us for emergency tarping. Whether it is a new roof, a repair, a “Tear off” or a reroof our goal is a quality roof and a happy customer. WE ALSO DO ROOF CERTIFICATIONS FOR V.A. AND F.H.A. LOANS. Mike’s Roofing installs T.P.O. and EPDM commercial roofing. We are certified for NDL’s for Johns Manville Products. We are here to meet your commercial roofing needs. We strive to be the best roofing company in the area. 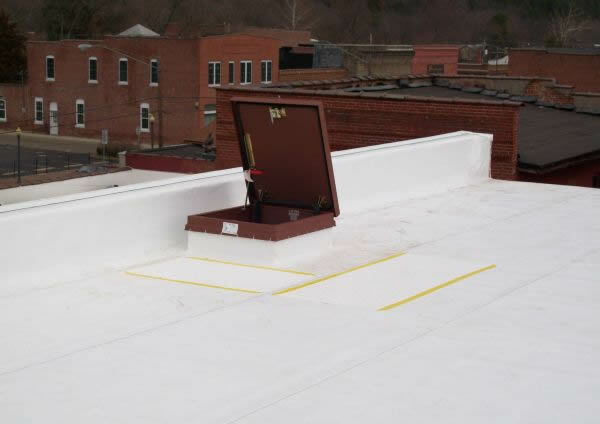 We protect your home from falling debris by tarping or placing plywood around the parameter. The flowers, bushes, gardens etc. around the work area are also tarped or plywood placed around the area to protect from breakage. Our laborers hammer down any popped up nails from the tear off process and the gutters are cleaned. They also clean the yard and driveway from any roof debris and run a magnet to ensure that all nails are picked up. Our installers will replace any rotten or damaged wood (at an additional charge) and also take pictures for your peace of mind. Our goal is to complete the job and have another satisfied customer. 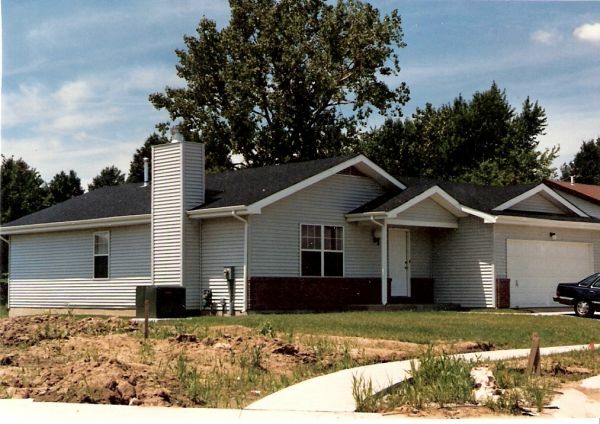 Mike's roofing is a family owned business and has been serving the St. Louis area since 1981. We are fully insured and our employees are drug tested for your protection. Mike’s Roofing installs T.P.O. and EPDM commercial roofing. 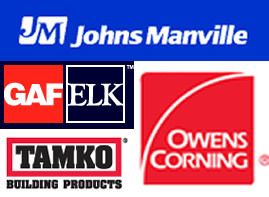 We are certified for NDL’s for Johns Manville Products. We are here to meet your commercial roofing needs.